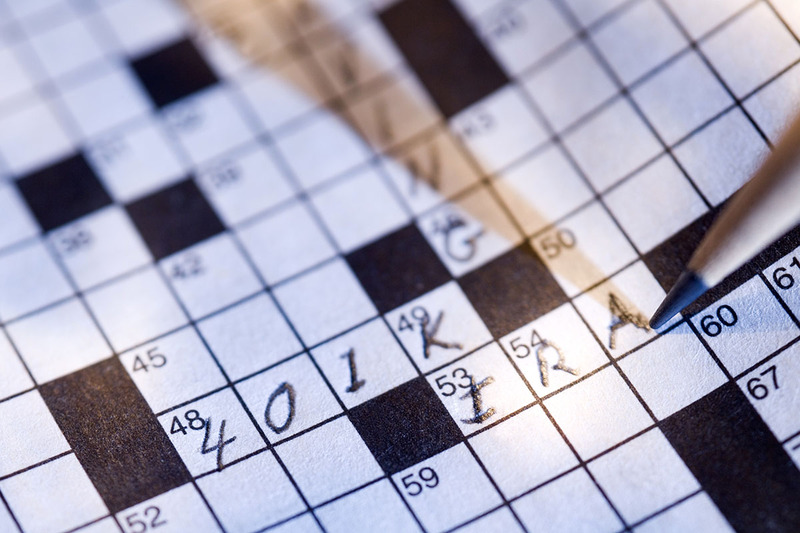 Everyone sort of knows a 401(k) is a common retirement plan. But what do you know beyond that? A 401(k) is a plan your company might offer that everyone calls “free money.” But all you see is a chunk of cash disappearing from every paycheck. You hear “free money” thrown around because it’s common for employers to offer a 401(k) match. Whatever you contribute, they’ll throw in the same amount, to a set percentage of your paycheck. What’s an Average 401(k) Match? There’s no hard rule, but the most common 401(k) match is 50 cents on the dollar up to the first 6% you contribute — or 3%. So, let’s say you earn $52,000 a year, and your employer matches up to 3%. You’ll get $1,560 a year extra toward retirement. Big deal. You can’t live on $1,500 a year or even $3,000 a year in retirement, so why bother? 401(k) Basics: How Does the Investment Work? Then, through what the mathematically challenged like to call the “magic” of compound interest, that money grows. A lot. If you invest $25 a week — or $1,300 a year — starting when you’re 21, for example, a typical return of 7% would give you more than $25,000 a year to live on in retirement. If your employer matches your investment, you only have to give up $12.50 a week. Still confused? Don’t worry. Here are all the details about how much little you need to save to retire rich. You can handle that, right, Penny Hoarders? Your Turn: Do you contribute to a workplace 401(k)?